Each new day brings with it new tasks that need to be completed, and challenges to overcome. And each new day also brings with it increasing demands for our attention and our time. The term multitask first made an appearance in the 1960s, in reference to a computer being able to perform several tasks at once. In that context it makes sense, but unfortunately it has since also been applied to humans, which makes less sense. There are times when multitasking is quite acceptable, such as preparing dinner while watching a TV show. But watching a movie while operating a truck is less acceptable. The biggest problem is that we all too often overstate our ability to multitask, believing we’re a lot more successful at it than we are. A controlled study by a professor of psychology found that a scant two percent of the participants were truly able to multitask. What we are doing when we think we are multitasking is just quickly switching focus between tasks. But despite this study, and countless others that have shown that multitasking leads to a drop in productivity, an increase in errors, and an increase in stress related illnesses, we aren’t going to stop doing it. This is because — like it or not — there are many times when multitasking is unavoidable. As any founder of a startup — or any new business for that matter — can attest. When starting a new business, you are either the first (and only) employee, or you are joined by a very small handful of new hires. And even if you plan on growing at a reasonable pace, you will frequently find yourself having to do juggle multiple tasks at the same time. But you shouldn’t despair; there are a few measures you can put in place to help you manage multitasking in your startup. Now begin writing all the tasks you have to do on index cards or post-it notes. Each card should only list one task, and you shouldn’t be tempted to skip anything, no matter how small the task may be. Once done, attached all the cards to your board under the Backlog column. The order is not important. Now you need to establish what your work-in-progress limit is: how many tasks can you work on almost simultaneously, without it affecting your productivity? James Benson, an early proponent of Personal Kanban, suggests three: more than that could actually slow you down. Move the corresponding number of cards from the Backlog column into Doing column, mixing high-priority tasks with less important ones. And then you get to work on those tasks, and only those tasks. As you complete one of them, move the relevant card over to the Done column, and move a new card from your Backlog into Doing. 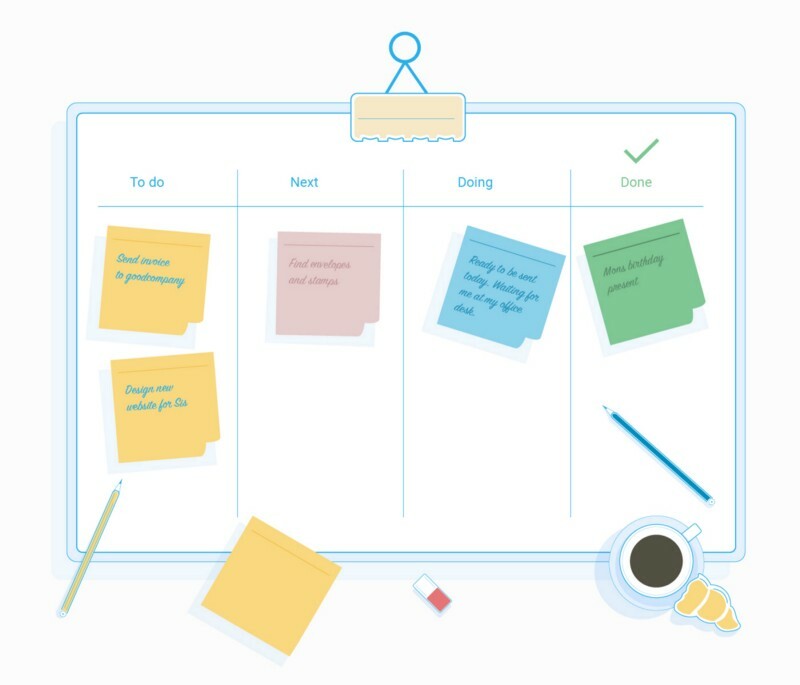 The benefit of Personal Kanban is that by limiting the number of tasks you are working on at any given time, you are able to focus more, thus improving your ability to switch from one task to another. And with a visual record of what you have already completed, you could enjoy a small dopamine kick, motivating you to keep working. Your Backlog (or to-do list) will never be empty, but by visualising this, along with your work-in-progress and completed tasks, you will be less intimidated by it, and a lot more focused on what you are currently doing. 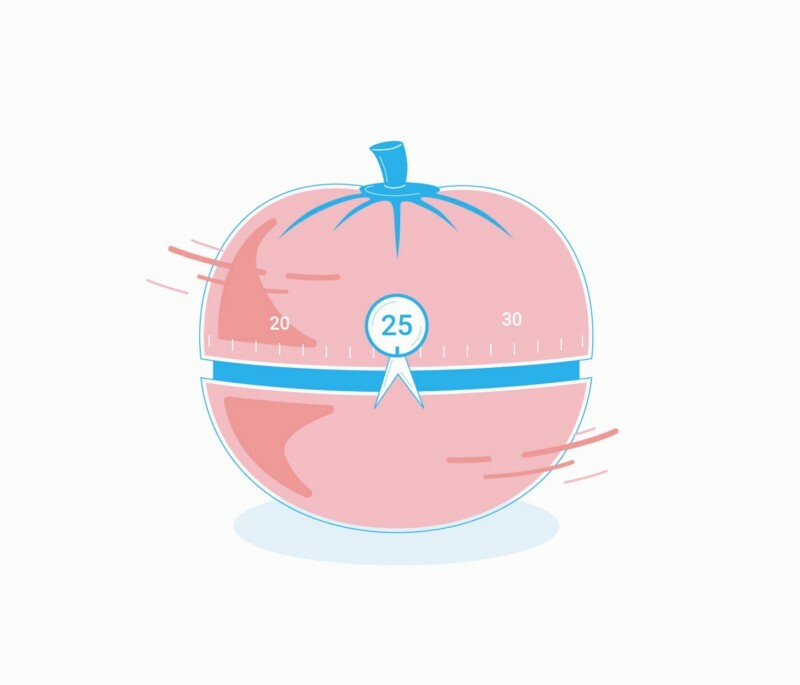 If the Personal Kanban method is too much to commit to at first, try the Pomodoro Technique instead. This sees you commit to one task at a time, for 25-minutes. This is followed by a 5-minute break, which allows you to prepare to switch to the next task, and to deal with distractions like phone calls and messages. Any tasks that need more than 25-minutes to complete are split between two or more Pomodoro’s, always with a 5-minute break between. As stated earlier, multitasking is nothing more than switching focus from one task to another. Any distractions mean we are never fully focused on the actual tasks, and any interruptions slow us down. Dr Gloria Mark from the University of California, Irvine, found that we take an average of 23-minutes to fully recover from each interruption. And this doesn’t always involve someone interrupting us, it also applies to us interrupting our own work to make a quick call, respond to an email, or quickly check our social media accounts. 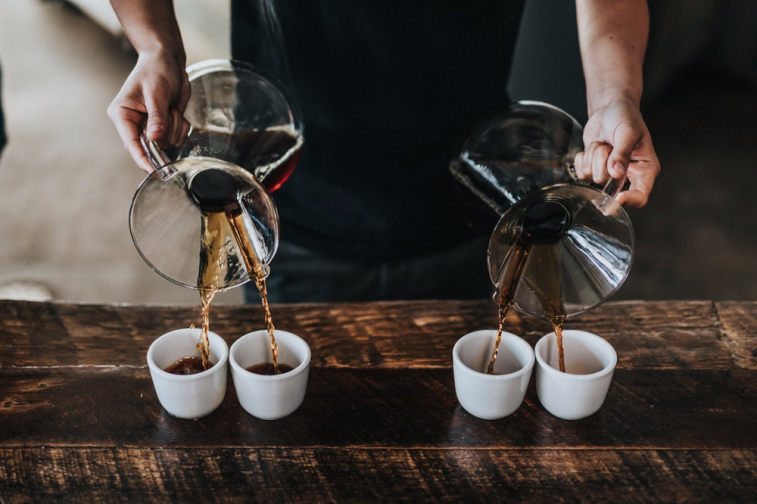 Don’t work from home if you have housemates or children who interrupt you frequently: switch to working from a local coffee shop, or a shared workspace. Silence your phone, and shut down your email. Allocate a few minutes in each hour to make and return important phone calls and emails. If you have to write an email outside of this time, compose it in a text editor, instead of in your email client. This will remove any temptation to quickly check other messages you have received. As you become more aware of the shortcomings of multitasking, you will start to recognise it in the people you work with. It wouldn’t be fair to force any of the techniques discussed here on your colleagues and employees, except during meetings. Meetings are often viewed as interruptions, so it isn’t uncommon to see attendees fiddling with their phones or laptops, instead of focusing on the discussion. This leads to them either missing out on important points of discussion, or taking a few seconds each time to switch from what they were doing to answer a question. Multiply these seconds by each attendee, and each meeting ends up stretching on longer than it should. Overcome this by making all meetings lo-tech: banish electronic devices, and replace them with old-fashioned pen and paper. It might be a little uncomfortable in the beginning, but the gain in focus will make meetings a lot more productive, and possibly shorter. Multitasking as we have previously defined it is a myth. But by managing how you work it is still possible to take on two to three tasks at a time, and still be productive. The key is structure, and a commitment to follow whichever system you put in place (or create). By limiting your focus to a small number of tasks, you not only manage your time better, but might even set an example for others to follow.